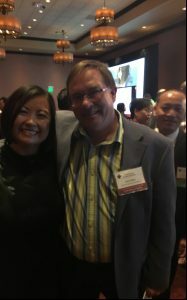 WBD Inc.‘s own Lance Walter (Vice President of Strategic Communications), Diane Byler (Vice President and Loan Officer), and Carl Valiulis (Network Administrator) attended the Hmong Wisconsin Chamber of Commerce‘s 11th Annual Business Awards Celebration on Friday night. 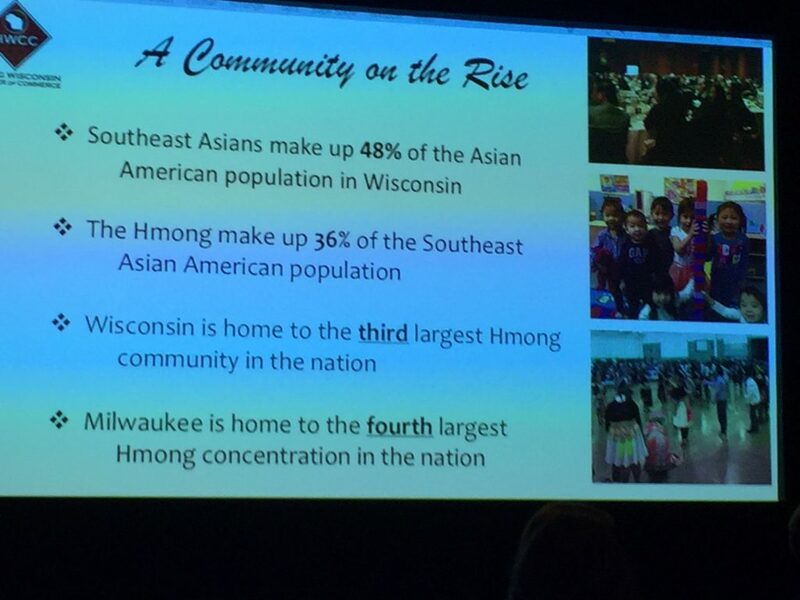 Held at the Potawatomi Hotel & Casino, the event showcased Wisconsin’s latest and greatest among Hmong and Southeast Asian businesses. 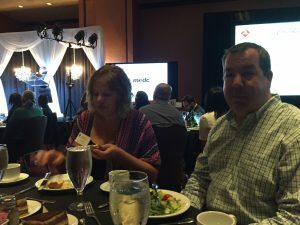 More than 400 participants attend the event, which featured a “From Dreams to Reality” theme.